These Carrot Cake Cheesecake Swirl Cupcakes are made with moist carrot cake & cinnamon cheesecake layered together in one tasty cupcake! 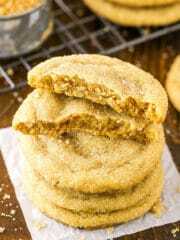 They are topped with cinnamon cream cheese frosting for a fun and delicious treat! So I am finding that one of the most fun things about being a new mom is watching the twins grow and change. I feel like I simultaneously want them to grow and also never grow up. Since they were early and underweight (Ashton especially) we’ve been working at getting them to grow and gain weight. Although Brooks needed to gain weight, he never really need much help actually doing it. He just needed some time. The kid can eat! But Ashton definitely needed some help. He was 4 lbs. 10 oz. when he was born and felt so tiny. Comparing him to Brooks, he still feels tiny because he can’t quite catch up. He’s a bit of a lazier eater. My mom, the hubs and I were debating the other day whether or not Ashton had gained much weight since his last weigh-in at the pediatrician. I felt as though he had been gaining weight since he was now fitting into newborn clothing instead of preemies, but not everyone was convinced. So I decided we should weigh them. Naturally I went and grabbed my food scale and a cutting board big enough to hold them and we weighed them. It was a pretty funny sight to place my sons on a cutting board and food scale, but it worked! And now we can officially say they have actually gained about another pound and a half! They are such sweet little growing boys! These cupcakes are also pretty sweet! I love the mix of cake and cheesecake in a cute little portable cupcake. 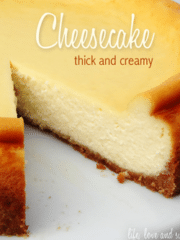 The cake itself is super moist and when you add the cheesecake, it not only adds texture and flavor, but it also adds more moisture. 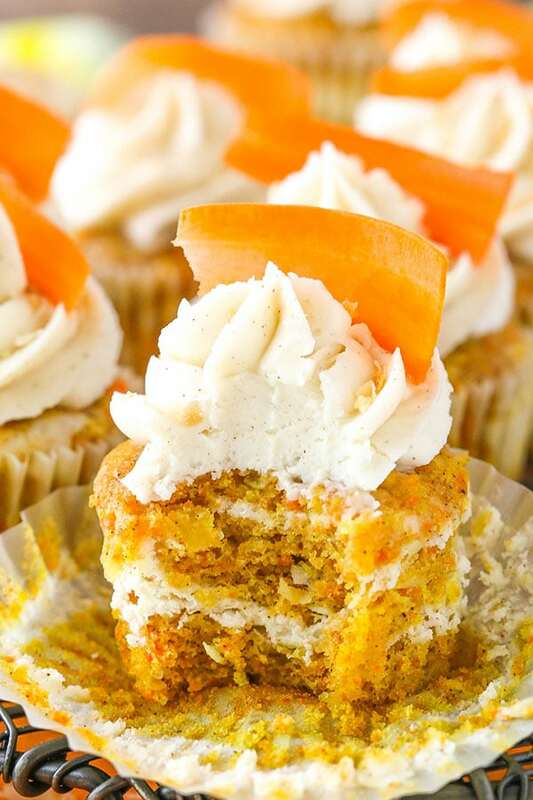 The cake batter part of the cupcake is fairly straightforward to make with the exception of the way the carrot is added. 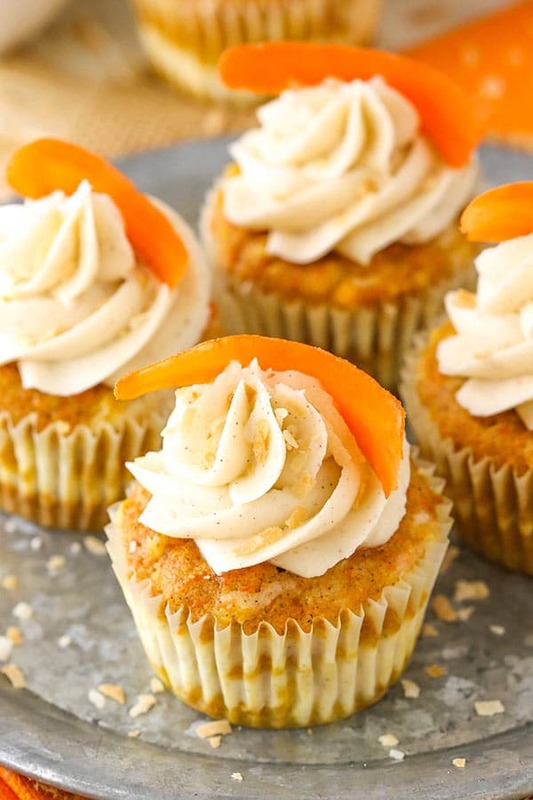 Unlike most carrot cakes where you use grated carrot, this cupcake uses puréed carrot. The carrots are actually steamed so that they’re soft and then pureed in a food processor until smooth. Think of it kind of like pumpkin. Rather than grating or chopping pumpkin and adding it to a cupcake we use purée. Using the puree ensures that carrot is baked into every little bit of the carrot, rather than just in the grated parts. 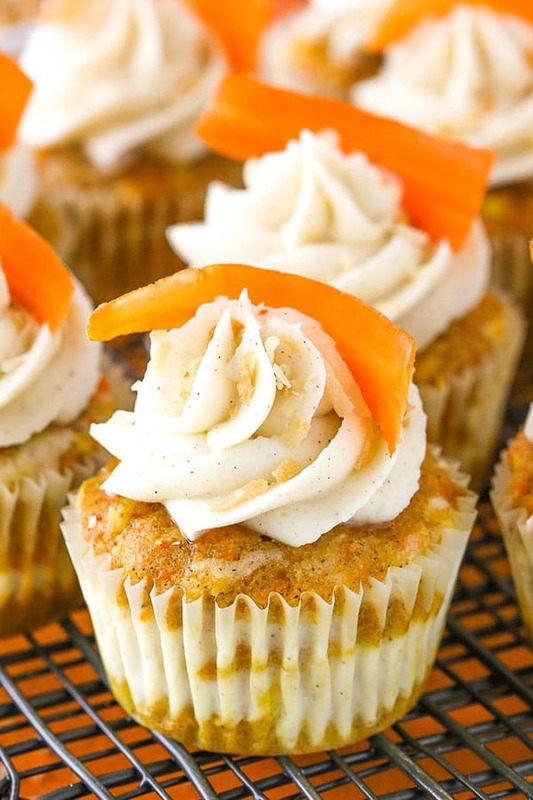 I’m a big fan of the way it adds carrot flavor to the cupcake and adds so much moisture. 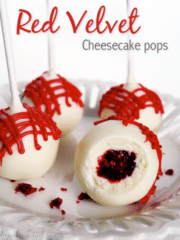 The cheesecake filling is made with just a handful of ingredients, and then layered into the cupcake batter. Once it’s all baked you have a super fun and cute layered cupcake! I topped the cupcakes with some cinnamon cream cheese frosting. It’s a great way to finish them off and of course carrot cake is always best with cream cheese frosting! 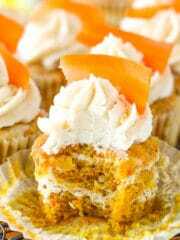 The finishing touch was a sliver of carrot on top of the cupcake. You could totally find some super cute sugar carrot decorations – or even use some Easter egg candies if you make them for Easter (which would be totally perfect). Either way, they are such a great cupcake with a great mix of texture and so much flavor! I hope you enjoy them! 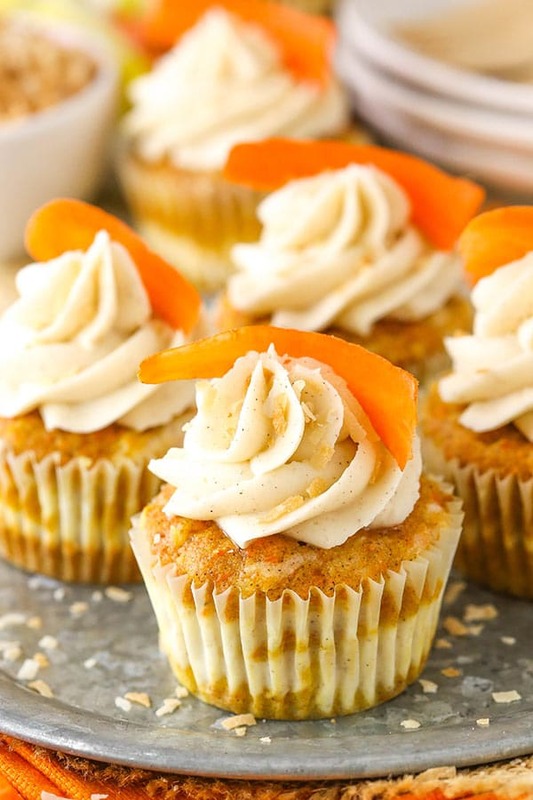 These Carrot Cake Cheesecake Swirl Cupcakes are made with moist carrot cake and cinnamon cheesecake layered together in one tasty cupcake! 1. To steam the carrots, bring about an inch of water to a boil in the bottom of a pot. Put peeled carrots in a steamer basket (or a colander, if you don’t have a steamer basket) set over the boiling water. Cover and steam the carrots until very tender, about 10-15 minutes. 2. Put the warm carrots into a food processor and puree. You should end up with a little less than a cup of carrot puree. Set aside to cool. 3. Preheat the oven to 350°F (176°C) and line a cupcake pan with cupcake liners. 4. 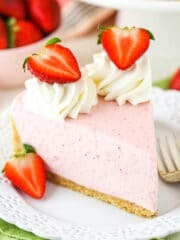 To make the cheesecake batter, add the cream cheese and sugar to a large mixer bowl and mix on medium-low speed until smooth. 5. Add the sour cream, vanilla extract and cinnamon and mix until well combined. 6. Add the egg white and mix until well combined. Set aside. 7. To make the cake batter, cream the butter and sugar on medium speed in a large mixer bowl until light in color and fluffy, 3-4 minutes. Don’t skimp on the creaming time. 8. Add the vanilla extract and vegetable oil and mix until combined. 9. Add the eggs one at a time, mixing until incorporated after each addition. 10. 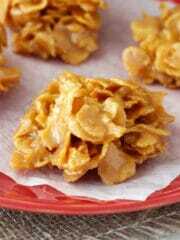 Combine the dry ingredients in a medium sized bowl and add half of the dry mixture to the batter and mix until combined. 11. Add the carrot puree to the batter and mix until well combined. 12. Add the remaining flour mixture and mix until well combined and smooth. 13. Stir in the crushed pineapple and coconut flakes. Scrape down the sides of the bowl as needed to ensure everything is well combined. 14. 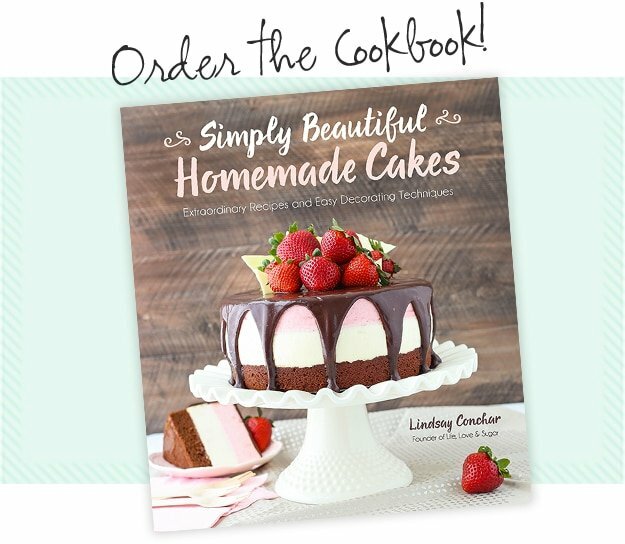 To layer the cupcakes, add 1 tablespoon of cupcake batter to the bottom of each cupcake liner, spreading it so that it covers the bottom. 15. Add 1/2 a tablespoon of the cheesecake filling to the center of the batter. 16. Add another tablespoon of cupcake batter and another half tablespoon of cheesecake batter. 17. Top the cupcakes with another tablespoon of cupcake batter, then swirl everything around with a toothpick. 18. Bake the cupcakes for 16-18 minutes, or until a toothpick inserted in the middle comes out with a few crumbs. 19. Remove cupcakes from the oven and allow to cool for 2-3 minutes, then remove to a cooling rack to finish cooling. The centers may fall a bit as they cool, which is ok. It’s from the cooling of the cheesecake layers. 20. 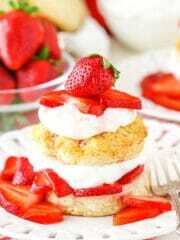 To make the frosting, beat the cream cheese and butter together in a large mixer bowl until well combined and smooth. 21. Slowly add the powdered sugar and mix until well combined and smooth. 22. Add the cinnamon and vanilla extract and mix until well combined. 23. 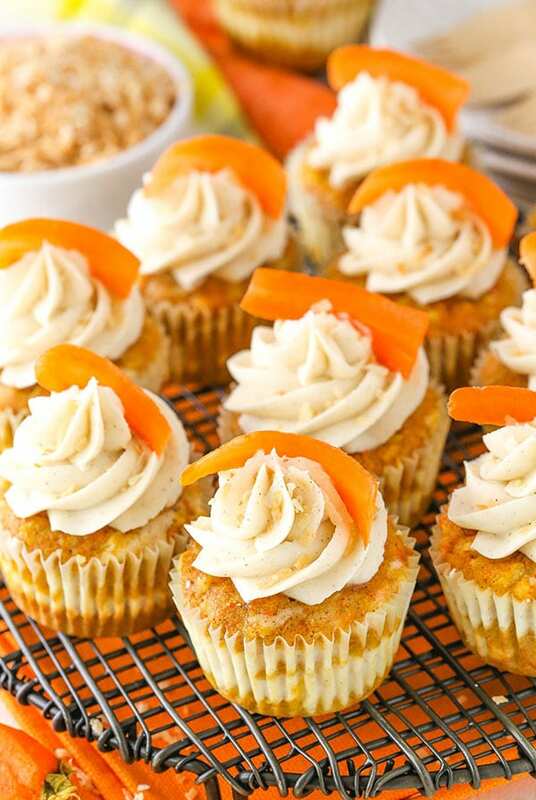 Pipe the frosting onto the cooled cupcakes and garnish with a sliver of carrot. I used a vegetable peeler to create mine. 24. Refrigerate the cupcakes until ready to serve. Cupcakes are best when stored well covered in the fridge for 3-4 days. If I leave out the pineapple and coconut (don’t like them), would I need to change the recipe in any other way? What Kristi said above!!! I can’t do coconut. ???? But this sounds amazing! I guess I should really comment on these gorgeous cupcakes, but my first inclination was to suggest a safer and easier way to weigh the twins. Weigh yourself first and then yourself holding each of them! If you have a digital scale you will still see the ounces. But about the recipe…I will still try it as written and, though I like coconut and pineapple, I think I would rather have a more traditional Carrot Cake. Being diabetic, leaving them out would also help to cut the carbs. What about adding nuts? (amount?) The saying, you eat with your eyes first is ALWAYS so true with your creations and the wonderful photography. I still get to enjoy them even when I can’t eat them! Thanks Lin! Nuts should be fine. I might suggest 1/2 to 3/4 cup, depending on how much you like nuts. 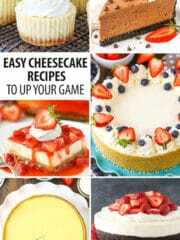 can I use this recipe to make one whole cake and what is the tempature and the bakinf time. I’m sure there’s a way, but I wouldn’t be able to say exactly without testing it. I’m not really familiar with beetroot, but it’s possible. Thank you from Switzerland for this great recipe! Can you strongly taste the coconut and the pineapple in these cupcakes? I like the two but I’m more of a traditional carrot cake so I’m torn on whether i should leave those ingredients out or not. I wouldn’t say they are strong at all. These are definitely more about the carrot. You can definitely leave them out without making any other changes though. I made these and they look just like the picture!! I needed to save some time (I had to make a slab pie, potatoes, and deviled eggs also!!) I used puréed carrot baby food. These carrots are a little runnier than yours in the picture but the cake batter was a great consistency! They took a little longer to bake. I’ll check back and let you know how they taste! I considered trying the baby food too! Totally curious to know how it turned out for you! Back with an update with how these tasted. 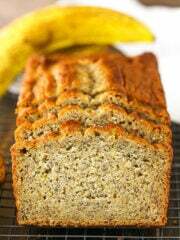 These are very moist with a predominately carrot taste. I really couldn’t taste the coconut or recognize its texture. Tasted the pineapple occasionally. These were very good. 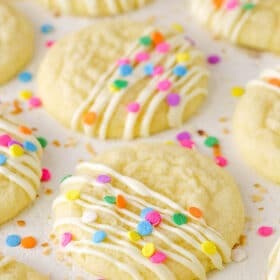 Would definitely make these again! Not sure I would steam my own carrots though!! What can I use instead of the sour cream? You could try a little bit of yogurt. Can I make the carrot cupcake alone? 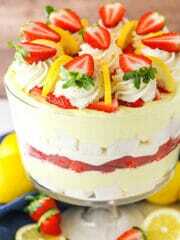 I’m not into cheesecakes??? ?would everything be fine with the recipe? Yes, it should be fine just as carrot cake.